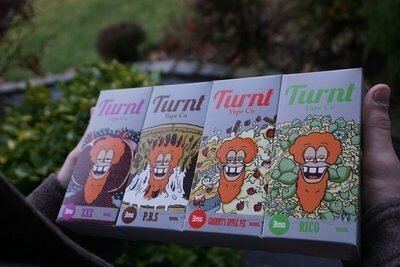 TURNT Vape Co. was founded with one idea in mind, to create the best possible e-liquid on the market. Behind us is over a decade of vaping experience as well as our founder's culinary background. Based out of Long Island, NY we strive to make our customers feel as if we aren't some corporate conglomerate but rather a company where we listen to our customers.